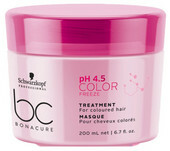 There is nothing better than walking out of a salon with vibrant true colour. It's no surprise that everyone wants their colour to remain true for as long as possible. That’s where pH 4.5 Color Freeze comes in. 100% color stability until furher dyeing. 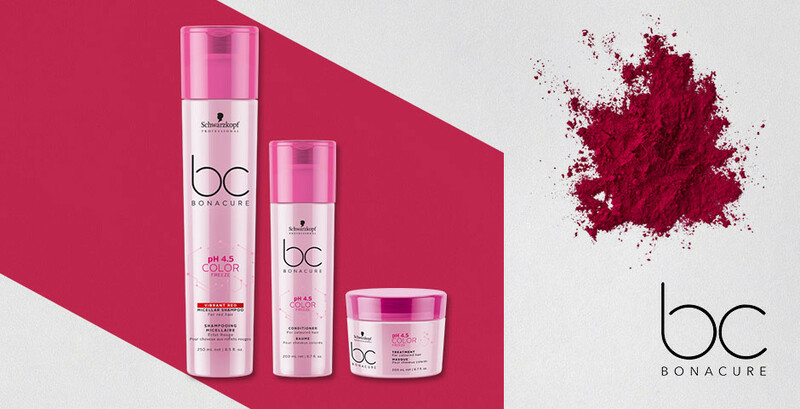 Patented pH 4.5 Balancer Technology not only seals the surface of coloured hair like conventional colour care does, but most importantly, it freezes the colour pigments deep inside the hair matrix for ultimate colour perfection and anti-fade effect.